A big thank you to Mr and Mrs Swift and FOGS for arranging the Easter Egg Hunt for the whole school. 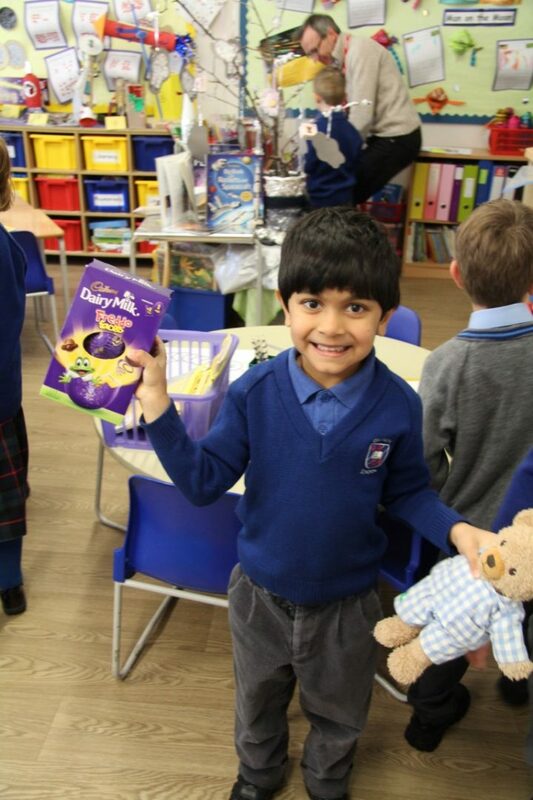 The children loved bringing in their soft toys and searching for them in the classroom and being rewarded with an Easter Egg for their efforts. There were lots of smiles and excitement and the children showed amazing will power at saving their eggs to be devoured when they got home!